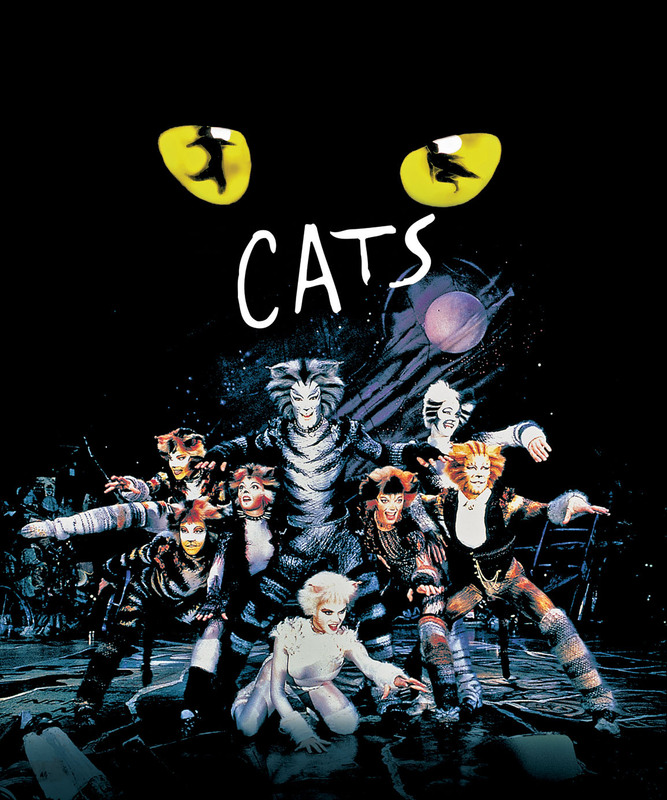 Home / Featured / TV/Movies / Are You Ready For Cats The Movie? 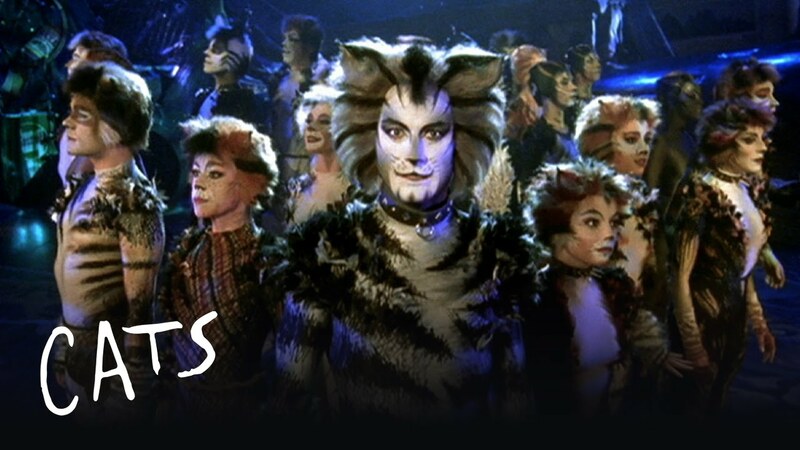 Are You Ready For Cats The Movie? 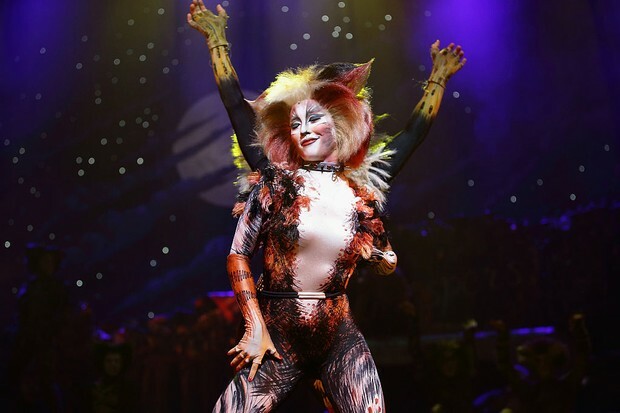 Do you think the Broadway show CATS is PURRRFECT? Does it bring you happy Memoires? Well, get your claws sharpened because Universal has announced that the film version is coming SOON. That's right. 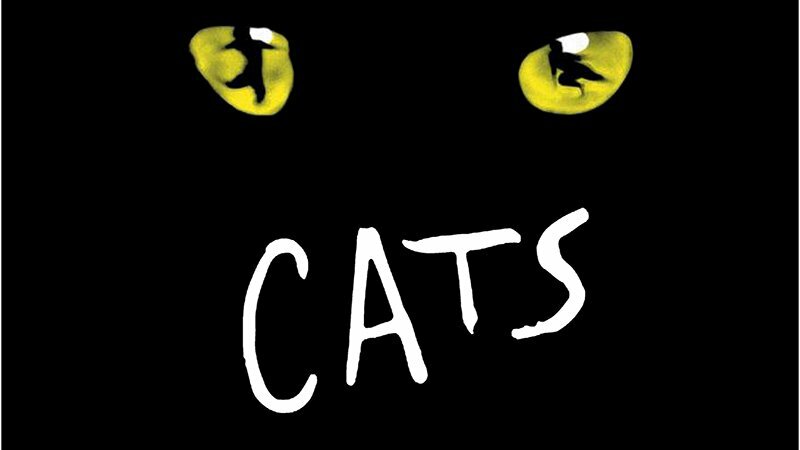 Cats the movie is coming soon and will apparently utilize motion capture to create the movie’s feline characters. Tom Hooper (The King’s Speech, Les Miserables) is directing. 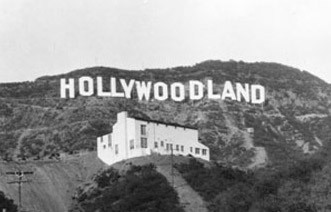 The news came out of Cinema Con, the Hollywood trade show where studios often show sizzle reels to generate buzz for their upcoming releases. 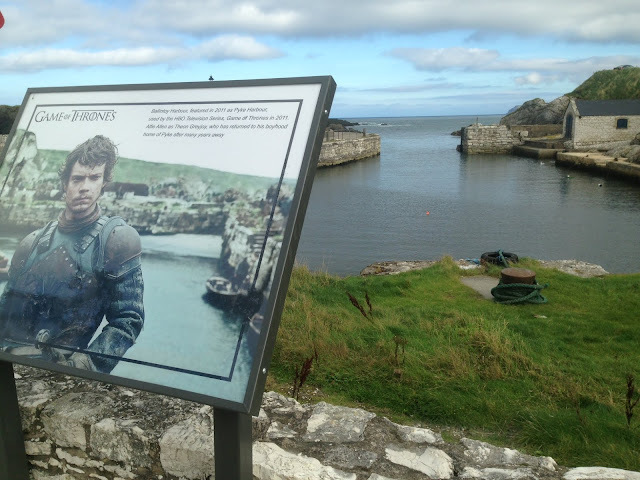 Although the clips shown there didn’t reveal any scenes it did show behind the scenes footage of the performers wearing the standard dotted leotards used for motion capture filming. 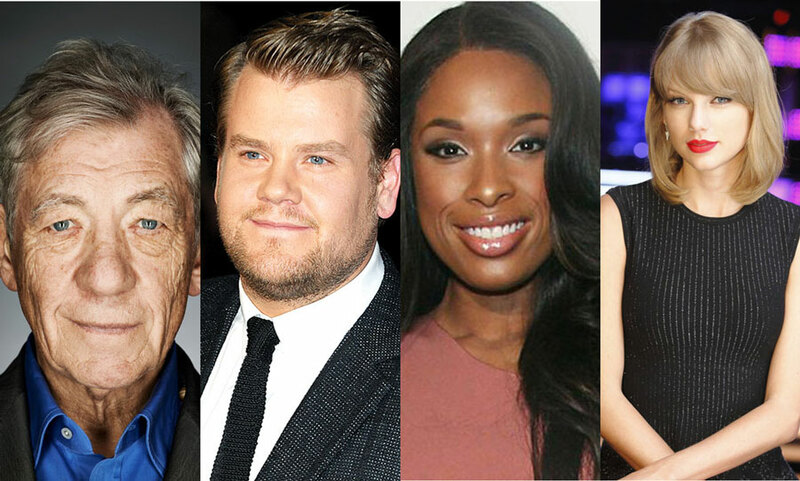 Hooper’s version will feature Oscar winners Jennifer Hudson and Judi Dench, as well as Ian McKellen, Taylor Swift, Idris Elba and James Corden.